Easy French Toast Recipe - Mom. Wife. Busy Life. Do you have mornings where you just skip breakfast? Maybe you are in a hurry because you are a busy mom and you are trying to get the kids out of the door and off to school. Whatever the reason, breakfast is one of the most important meals of the day, so be sure to start your day off right and make breakfast a priority daily! My husband and I are both coffee drinkers. I like to sip on a fresh cup of coffee with my breakfast every morning! We love our coffee. Stumbling to our Keurig after waking up is our #1 on the list of things to do for the day! Our day just isn’t right without our first cup of coffee made easily and quickly. 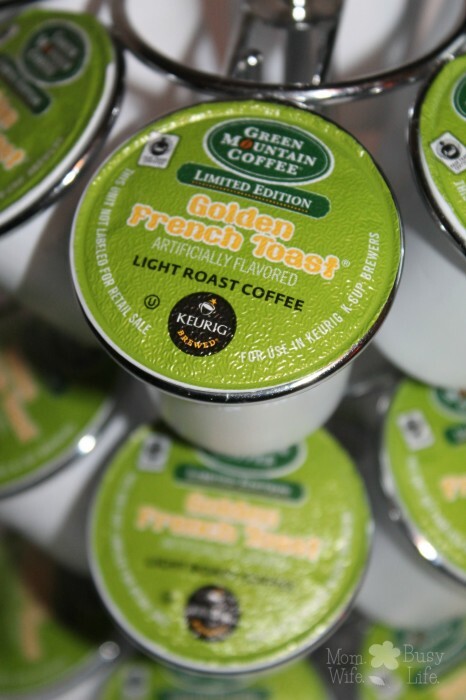 This fall season, you will be happy to know that the Golden French Toast K-Cups are available for purchase! Yes, you heard me right! Golden French Toast. Yum! Who knew they could make a coffee that tastes like one of my favorite breakfast items — french toast. If you like light to medium roast coffees, this is the coffee for you! The Golden French Toast K-Cups are a light roast coffee with the perfect touch of french toast flavor. This limited edition coffee has a very pleasing aroma and a smooth taste! After brewing a cup of the Golden French Toast flavored k-cups, I could smell sweet maple syrup. The flavors of warm, buttered french toast were evident in this morning beverage! If you were to walk into my house at the time of making this coffee, you would ask me if I made french toast in the kitchen. Make sure you have the Golden French Toast K-Cups on hand to serve to your guests this fall! 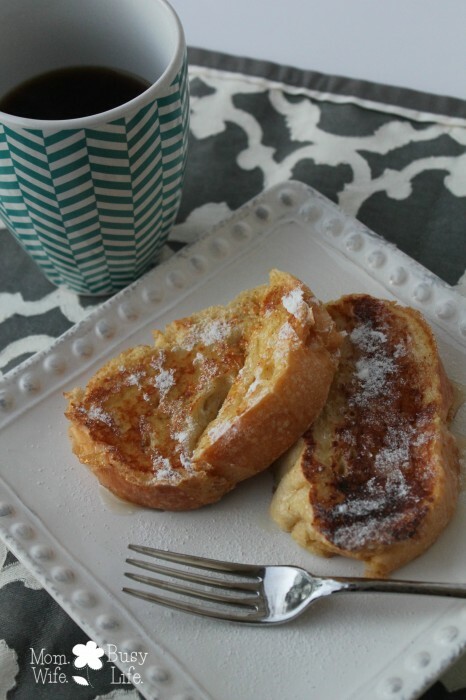 Tasting this coffee inspired me to make a french toast recipe for all of you to enjoy! My husband helped me with this recipe, so many thanks to him! 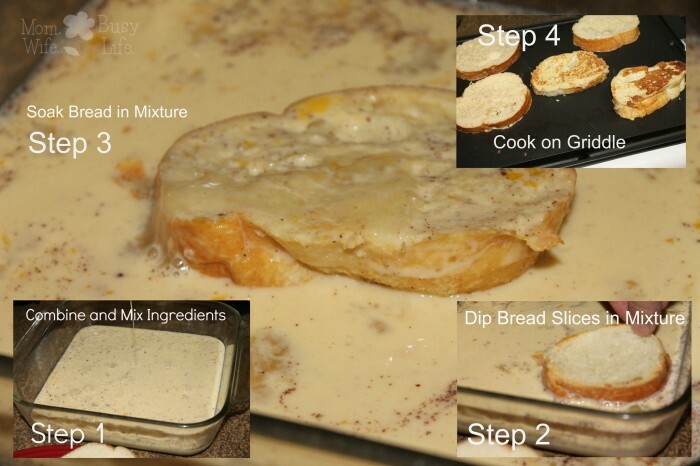 Take some time with your significant other and try creating your own fun french toast recipe! Experiment with different ingredients until you come up with something you love! Preheat griddle to 400 degrees. Pour mixture into a 9 X 9 baking dish. Place each slice of bread into the mixture and cover well on both sides. Allow the bread to soak up some of the milk and egg mixture. Cook on griddle for 2-3 minutes on each side or until bread is golden brown. Sprinkle powered sugar on top and serve! Step 5: Serve with maple syrup, a dash of powdered sugar, and hot coffee! Sprinkle powered sugar on top and serve with hot coffee. This looks so yummy I will have to try and make this. Cinnamon is the best in french toast with a touch of vanilla. MMmmm looks amazing! I love french toast. I am definitely going to try both of these..your french toast looks amazingly simple, but super tasty. And french toast coffee? What could be better than french toast combined with coffee? That looks so tasty. I have never actually made french toast. I should try it sometime. I really like that chevron mug in the photos. This post made me want some french toast ! 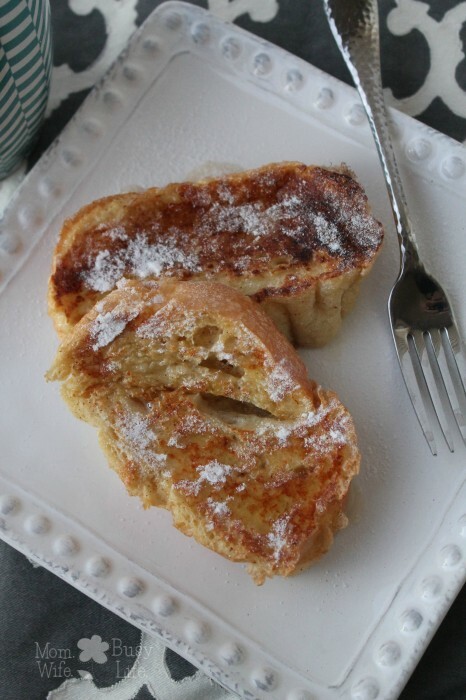 I love french toast and this recipe is mouth watering and I would love to try it. I’m not really a great fan of flavored coffee, however there are a couple I do like…Gingerbread and the cinnamon one are my two favorites. The recipe looks easy enough and vwery tasty. But then I do love French toast. I LOVE french toast…I have a recipe which is, well lets just say a diabetics worse nightmare. 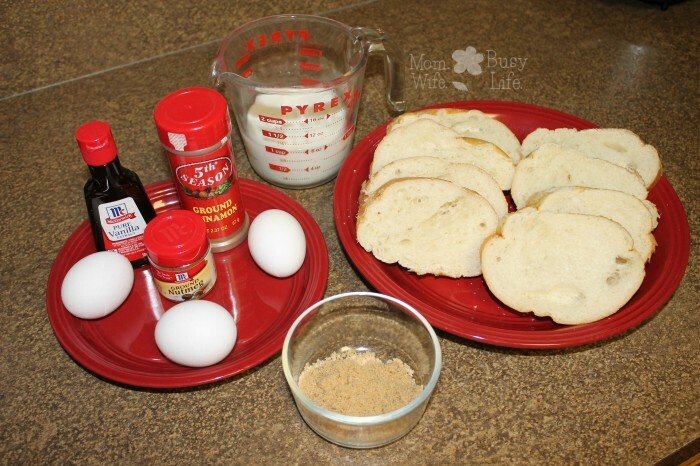 I get a loaf of Italian bread, cut it in 1 inch pieces, dip them in egg (egg sub works best) with a splash of vanilla, and then coat it in powdered sugar! I caramelize the slices in a pan with butter…it is SOOO good! This recipe looks yummy. I haven’t had french toast in years! I’d say I’m about due. Sounds delicious. I am going to have my aunt make this, she’s the cook around here. I love french toast! !